Millions of people surf the internet every day. What most don’t know is that, lurking encrypted and hidden within the everyday web that we all use for news, games, and social media sharing is also the Dark Web, full of bitcoin, drugs, cybercrime, and other shady matters. But in this case the Dark Web was useful, revealing a code breaker that recently allowed scientists to translate a letter an Italian nun said that Satan wrote to her. 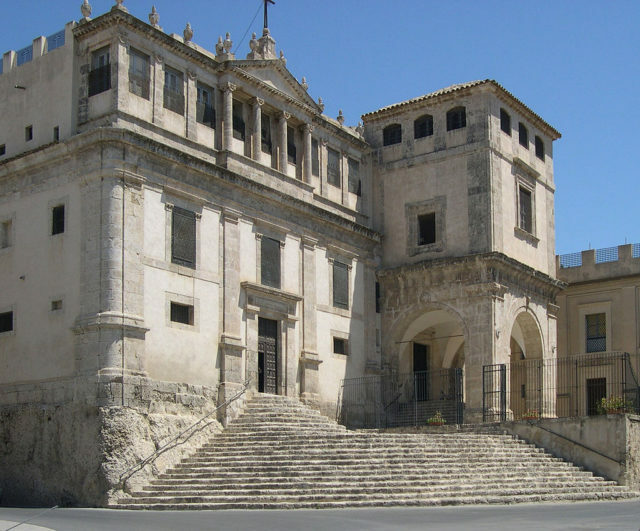 The story begins in 1676, when Sister Maria Crocifissa della Concezione of the convent of Palma di Montechiaro in Sicily, 31 years old, claimed to be possessed by Satan. 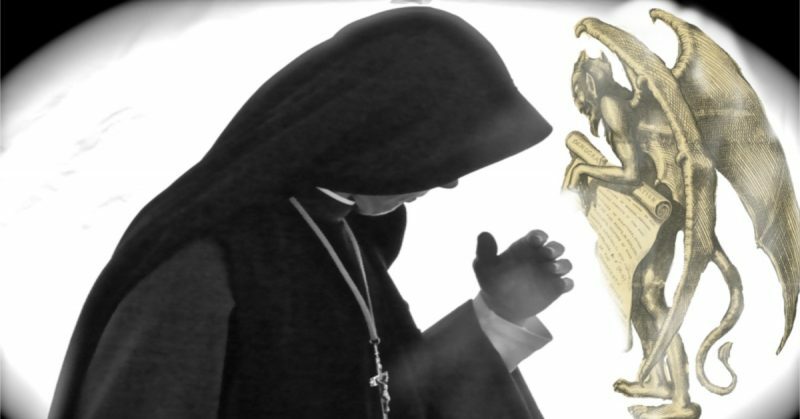 Records of the convent written by Abbess Maria Serafica show she struggled on a daily basis with her belief, fighting and screaming almost every night against the evil spirits that would not leave her alone. Sister Maria, born Isabella Tomasi, had joined the Benedictine convent when she was 15 and she was well known and liked by the other Sisters and the Abbess. One August day they found Sister Maria in her quarters on the floor with an ink-stained face, clutching a letter she had written during an episode of possession. The letter was 14 lines, written in an undecipherable language. Sister Maria claimed the letter was written though her by Satan in his efforts to steal her away from God. The characters used in the letter looked like a combination of runes, modern shorthand, and alphabetic letters from other languages. According to Abbess Maria Serafica, Sister Maria refused to sign the letter, instead writing “Ohimé” (oh me), for which she was later blessed. The River Styx appears in Greek mythology as the separation of the living world from the dead. When one died, the soul reached the River Styx and waited for Charon the ferryman to deliver the soul to the Underworld. If the family had buried the deceased with a coin, Charon would gladly take them across the river to await a new body and life. If not, one had the choice to try to swim the river or be left to haunt the family that did not provide the coin. The River Styx was also used by Thetis the nymph to make her son, Achilles, immortal by dipping him into the river–except for the heel with which his mother held him that turned out to be his weak spot, allowing Hector to kill him with a poisoned arrow supposedly directed by Zeus. Abate knew that discovering more about Sister Maria would allow insight into the letter. It is his opinion that Sister Maria, who was well educated, suffered from schizophrenia or perhaps bipolar disorder. It would seem that schizophrenia is the most logical answer as those who are afflicted often hear voices telling them to do specific things. Researchers around the world were excited to learn that the letter had finally been translated, but the actual research and findings have not yet been published, allowing for peer review.